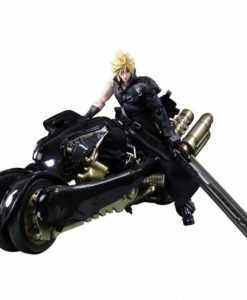 Earn 273 Points with this purchase! 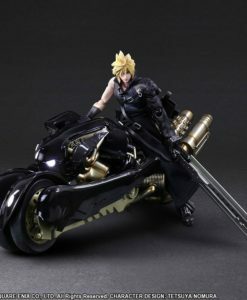 Pay a 20% deposit of £54.58 Pay a small deposit now and the rest (£218.32) when it's released! 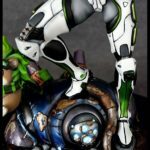 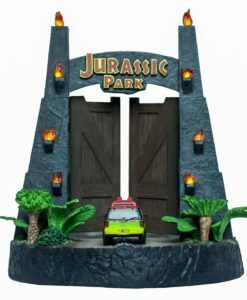 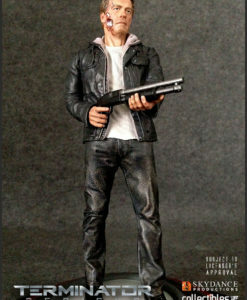 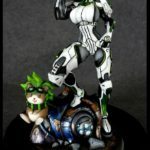 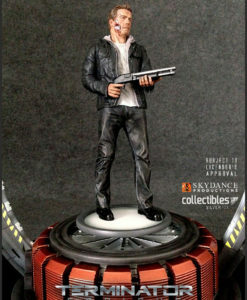 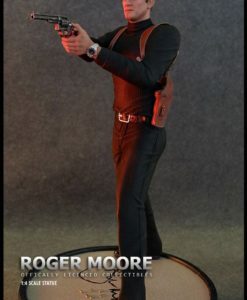 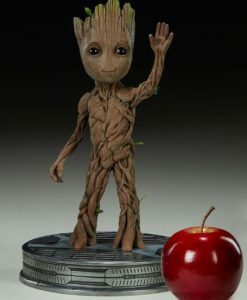 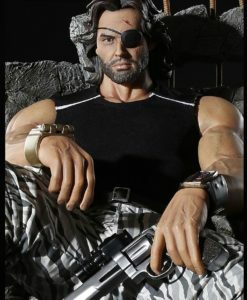 Silver Fox Collectibles is excited to announce that they are now collaborating with Ninja Division Publishing and Soda Pop Miniatures to create a range of collectibles statues from their extremely popular games. 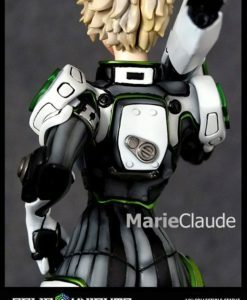 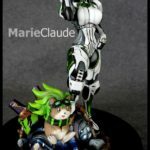 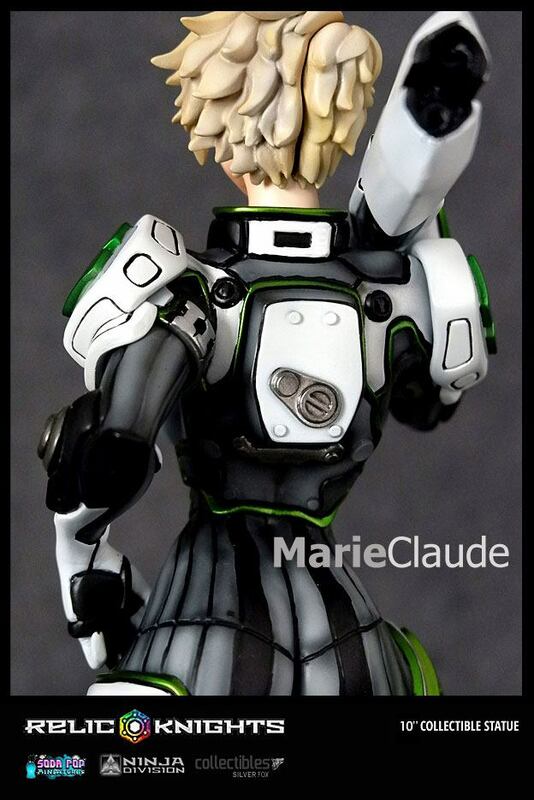 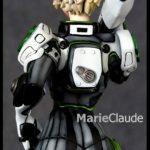 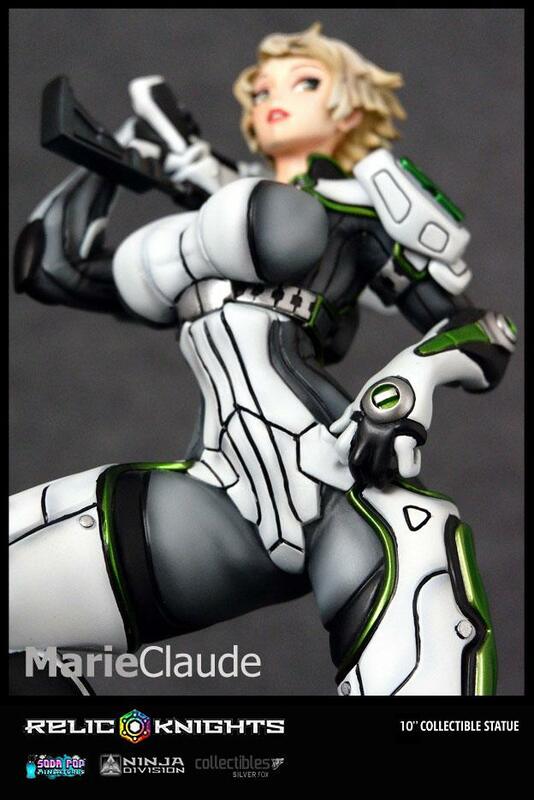 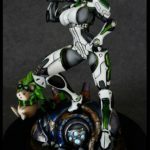 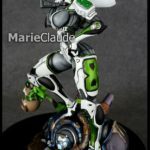 They have been working now on the highly popular Marie Claude from the Relic Knights series to bring you a high quality 28 cm tall Collectible statue. 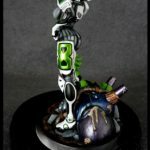 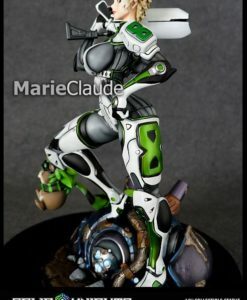 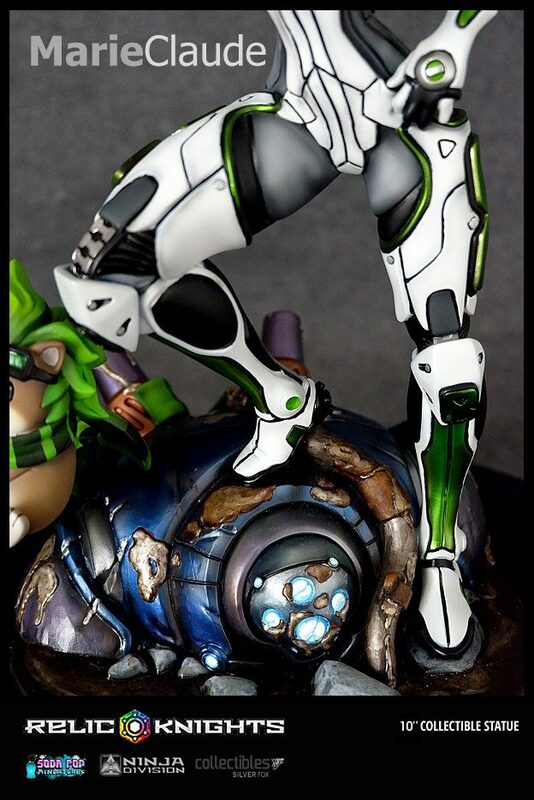 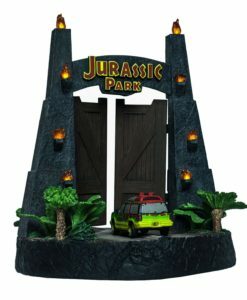 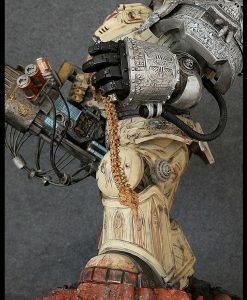 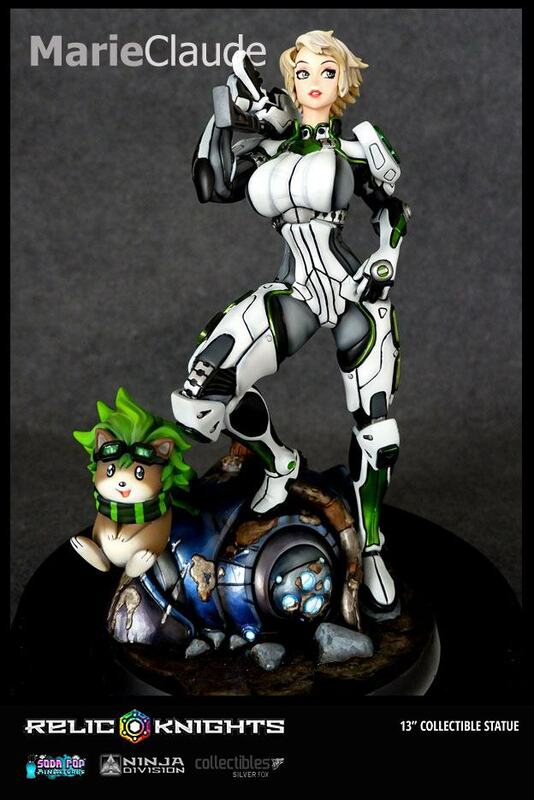 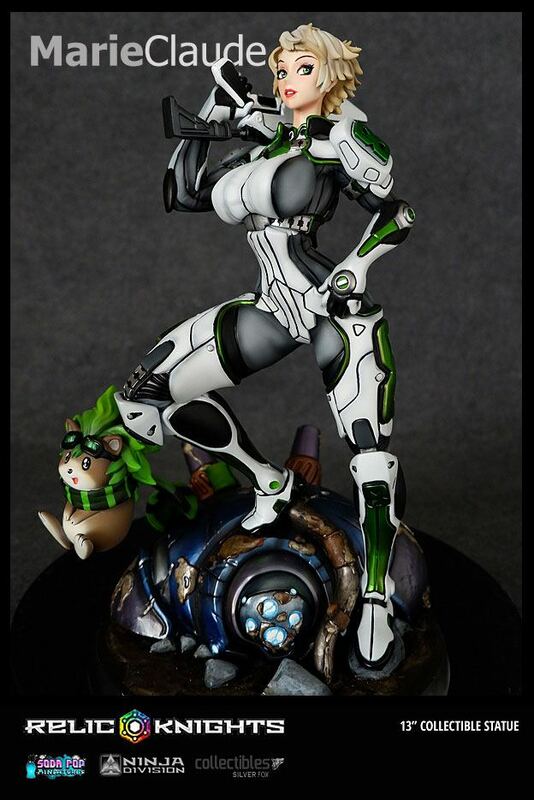 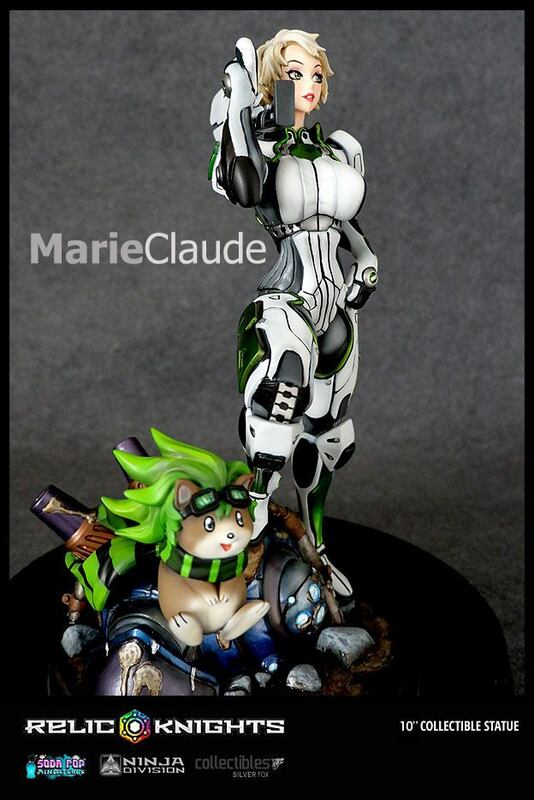 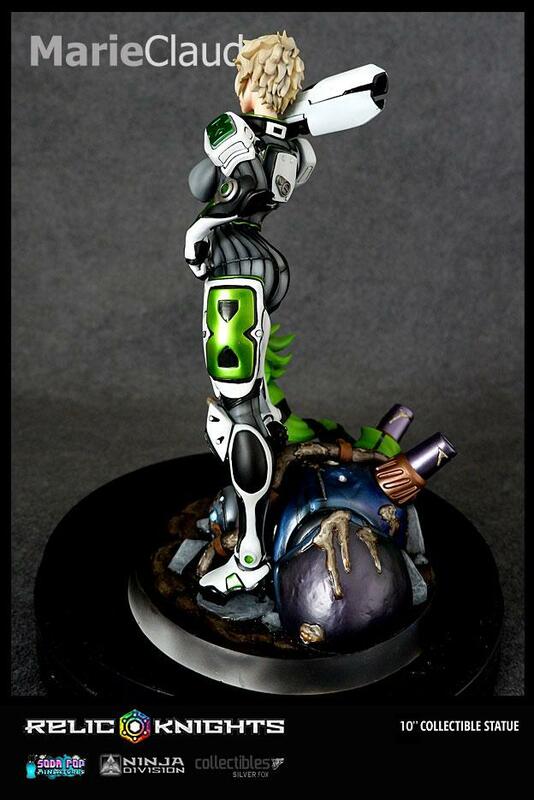 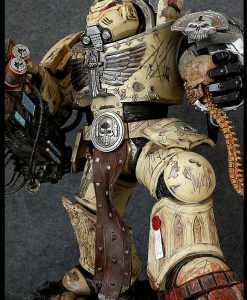 This Statue comes with an awesome base sculpted with the damaged robot and Cyber Pet. 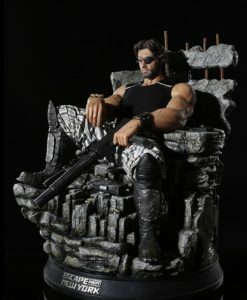 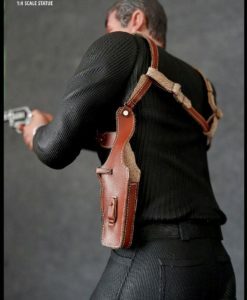 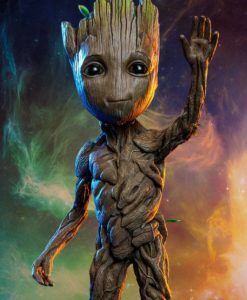 £323.95 Estimated Release: April 2019.